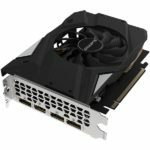 The GeForce GTX 1660 Ti series is NVIDIA’s first Turing based graphics card that doesn’t come with any Tensor Cores and RT Cores. Basically it can’t do any real time ray tracing and Deep Learning Super Sampling feature is not available as well. 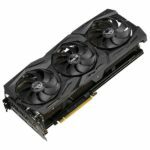 However, NVIDIA just recently announced that they will be extending DirectX Raytracing (DXR) support to several GeForce GTX GPUs including the GTX 1660 Ti. But honestly, just don’t do it since the performance is very poor. 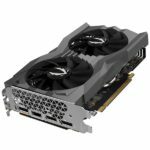 Just leave the ray tracing stuff to RTX graphics cards. 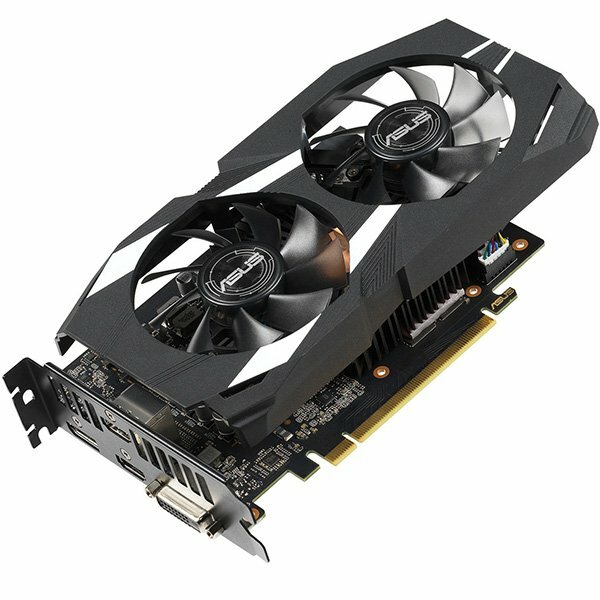 The GTX 1660 Ti on the other hand is a very efficient GPU and it is an ideal card for 1080p and 1440p gaming. It’s a decent pair for a 1080p high refresh rate monitor, but not so with a 1440p 144Hz monitor. There is no Founders Edition for the 1660 (Ti) series and the starting retail price is $279. 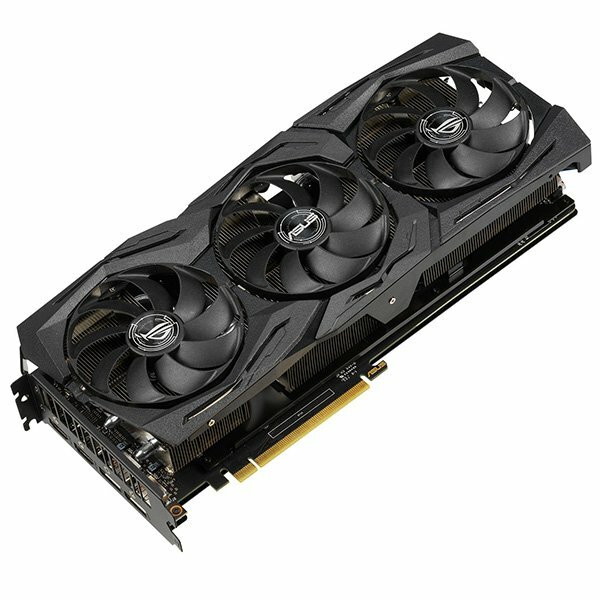 There’s not much variants either; unlike with the higher-end RTX 20 series graphics cards. So choosing the best GeForce GTX 1660 Ti for your system isn’t quite confusing compared to RTX graphics cards with a lot of variants to choose from. In this article, we’ll show you a list of the released GTX 1660 Ti graphics card in the market and help you decide which one is the best for you. 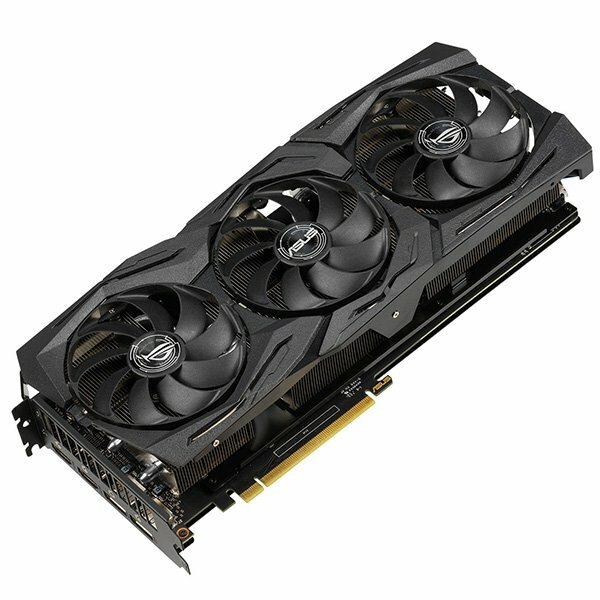 So if you are in the market looking for a GTX 1660 Ti check out the list and recommendations below. 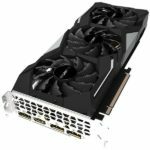 GeForce GTX 1660 Ti Specs Comparison – What’s the Best GTX 1660 Ti Available? 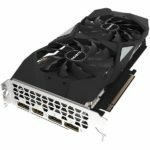 The GeForce GTX 1660 Ti uses the new TU116 GPU chip. It doesn’t have any RT cores and Tensors cores that are needed for real-time ray tracing and DLSS respectively. But it does come with the new Turing Shader innovation offering improved performance and efficiency. The GTX 1660 Ti features 1536 CUDA cores with 24 SMs or Streaming Multiprocessors. The reference model has a base clock speed of 1500MHz with a boost clock speed of 1770MHz. It is also built with 6GB of GDDR6 memory, similar to the RTX 2060’s memory capacity. However, the memory has a clock speed of 12 Gbps only, a bandwidth of 288.1 GB/s and 192-bit memory interface. You can check out our MSI GeForce GTX 1660 Ti Gaming X 6G review to learn more about the GTX 1660 Ti in general. But if you don’t have the time to browse and read the full review; in summary the GeForce GTX 1660 Ti offers performance similar to a GeForce GTX 1070 graphics card. 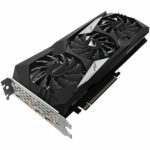 The GTX 1660 Ti would be a nice upgrade if you are coming from a GTX 1050 Ti, GTX 960 or a much older card. If you have read our review, the GeForce GTX 1660 Ti is a good graphics card for 1080p gaming. 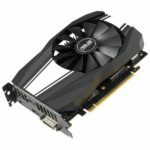 It’s probably the best for 1080p gaming in terms of performance and value. 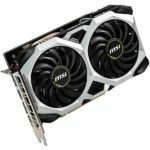 It’s able to push well above 60 fps in 1080p resolution, making it a great pair for high refresh rate 1080p monitors as well. 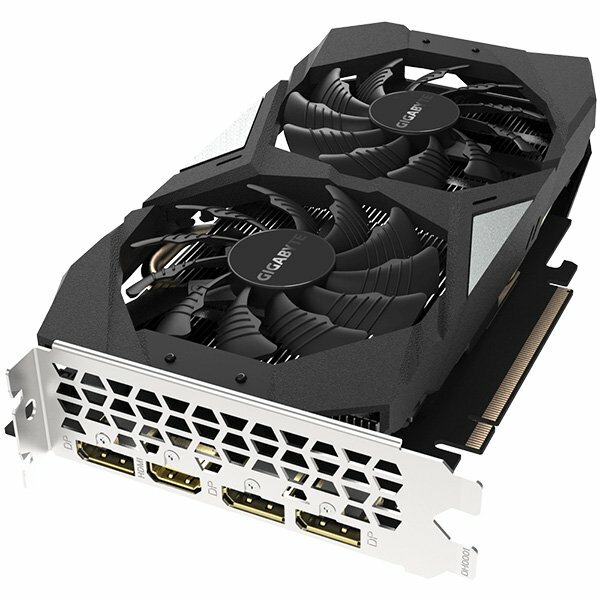 You can also pair the GTX 1660 Ti with a 1440p monitor. 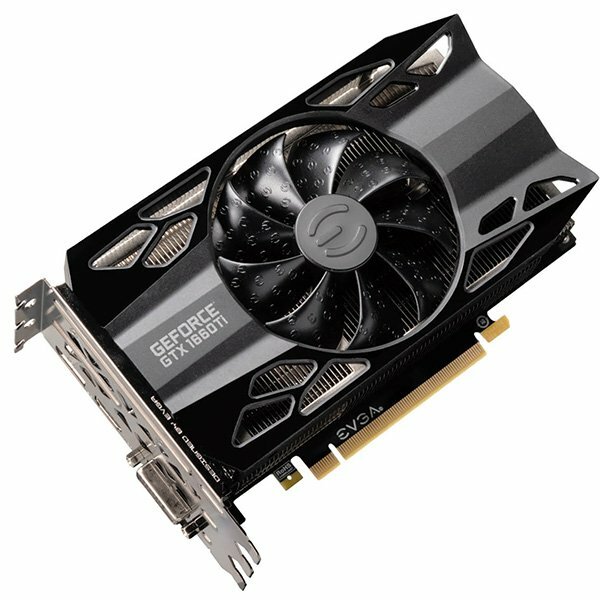 However, I wouldn’t recommend this to be paired with a 1440p 144Hz monitor in general, especially for AAA or graphics intensive games. But for eSports title or easy to drive games, it may be “good enough”. 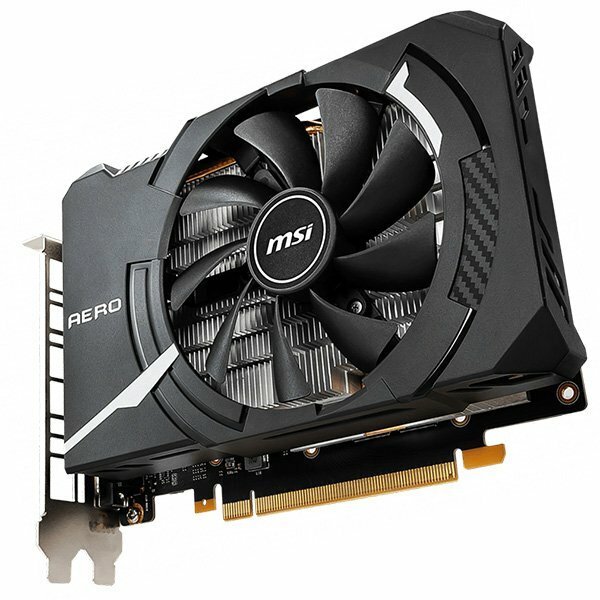 As for 4K UHD gaming, it is definitely out of this graphics card’s league. I would leave that to the RTX 2080 Ti or at least an RTX 2080. Luckily, all GeForce GTX 1660 Ti are built with the same GPU chip inside and other core specifications. They will basically perform similar, regardless of brand, model or size. However graphics cards with beefier cooler has the advantage of having higher (sustained) boost clock speeds. Below are some frequently asked questions to help you decide which GTX 1660 Ti is the best for you or your system. 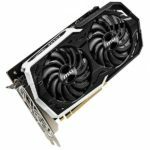 FAQ: What GeForce GTX 1660 Ti has the best cooler and has great cooling performance? The GeForce GTX 1660 Ti is a very efficient graphics card. It doesn’t run (very) hot at all. And it can be passively cooled with a decent-sized heatsink when in idle to light load situations. Generally speaking, the beefier the cooler on the graphics card, the cooler it runs. 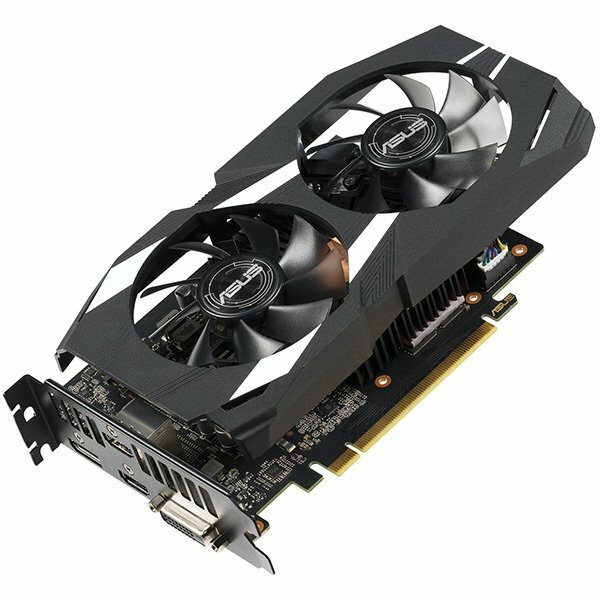 A dual fan with a “regular-sized” heat sink is very much enough to cool the GTX 1660 Ti. I think tri-fan cooler design, like the Gigabyte Aorus GeForce GTX 1660 Ti or the Asus GeForce GTX 1660 Ti Strix Gaming, is somewhat overkill already (unless you are after the looks or aesthetics). 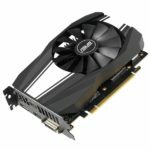 But they are usually more expensive compared to dual fan solution; with a price tag usually nearing a price of a reference RTX 2060. If that’s the case, better get the faster RTX 2060 instead. 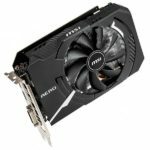 Here’s an article comparing the GTX 1660 Ti vs RTX 2060, in case you are torn between two graphic cards. 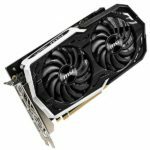 FAQ: What GeForce GTX 1660 Ti is the fastest out of the box? Based on the specs sheet above, the fastest GTX 1660 Ti out of the box would be the Gigabyte Aorus GeForce GTX 1660 Ti followed by the MSI GeForce GTX 1660 Ti Gaming X. MSI’s GTX 1660 Ti Gaming X is a really good graphics card, both in performance and in aesthetics. FAQ: Is it worth it to buy an expensive GeForce GTX 1660 Ti? Short answer, NO! From the list of GTX 1660 Ti graphics cards above, the ASUS GeForce GTX 1660 Ti Strix OC Edition is currently the most expensive. 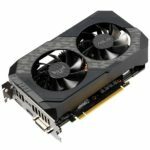 It has a retail price of $330 USD at the time this article was published; also it’s the initial price when the card was released in the market. 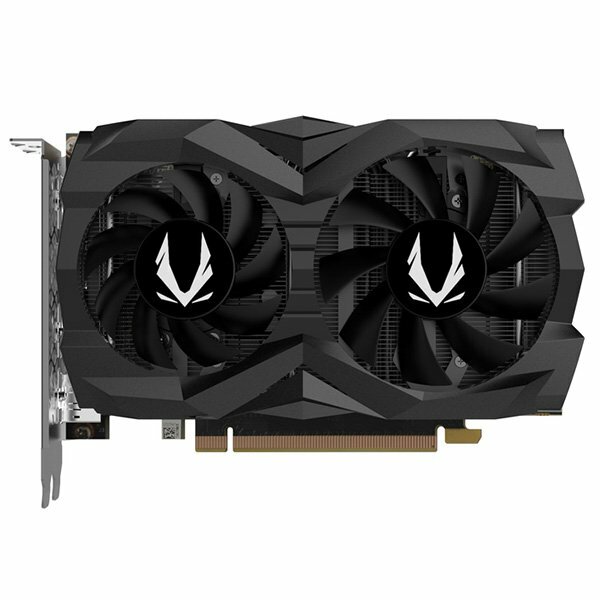 It’s not going to be significantly faster than the other GTX 1660 Ti listed above. It doesn’t even have the highest factory overclocked speeds. 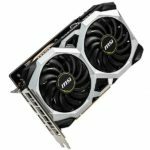 Just add $20 more and you can get a reference RTX 2060 already, at $350 USD. The only reason I can think of why you would opt for the Strix OC is for the brand and aesthetics. Price/performance wise, it’s not worth it. FAQ: So what’s the best GeForce GTX 1660 Ti for my Gaming PC? Since all of the GTX 1660 Ti will perform similarly at the end of the day, better pick the one that: 1. fits your budget, 2. compatible with your case / chassis, 3. you like how it looks. 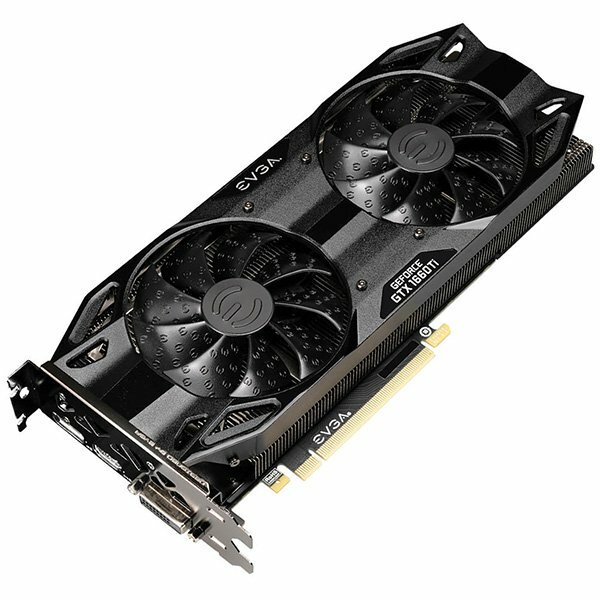 Take note that EVGA’s GTX 1660 Ti has a tri-slot design despite being a small form factor card. If your casing or chassis has only two PCI slots available then it would not fit. 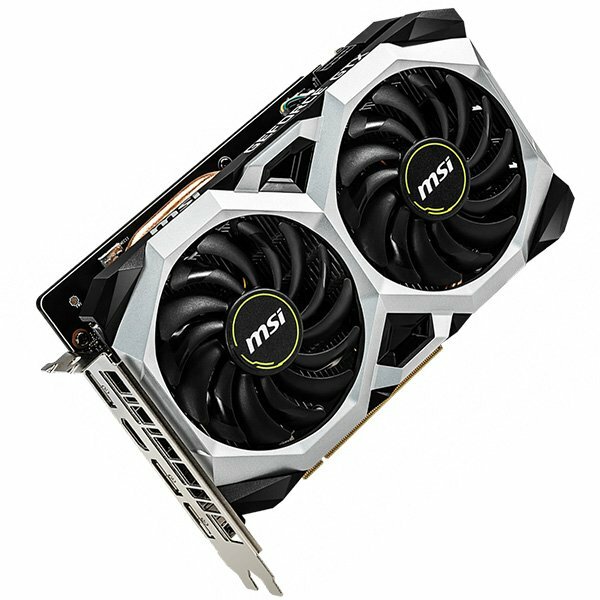 We recommend the MSI GeForce GTX 1660 Ti Gaming X overall due to its performance and aesthetics. 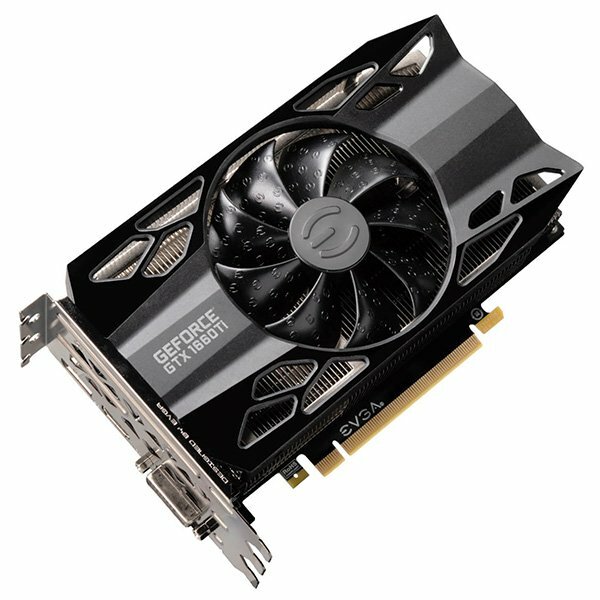 Though, it’s a little bit pricier compared to a reference GTX 1660 Ti. There you have it guys, let us know on the comment section below what GTX 1660 Ti graphics card captures your attention. I hope this article helped you in one way or another in choosing which GeForce GTX 1660 Ti is the best for you. Please don’t forget to share this article with your friends if you find it useful or helpful. 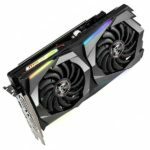 Also check out our GeForce RTX 2060 Compared and GeForce RTX 2070 Compared. If you are gaming at 4K UHD or you simply want the fastest gaming graphics card currently available; then there is only one answer for that -> GeForce RTX 2080 Ti.